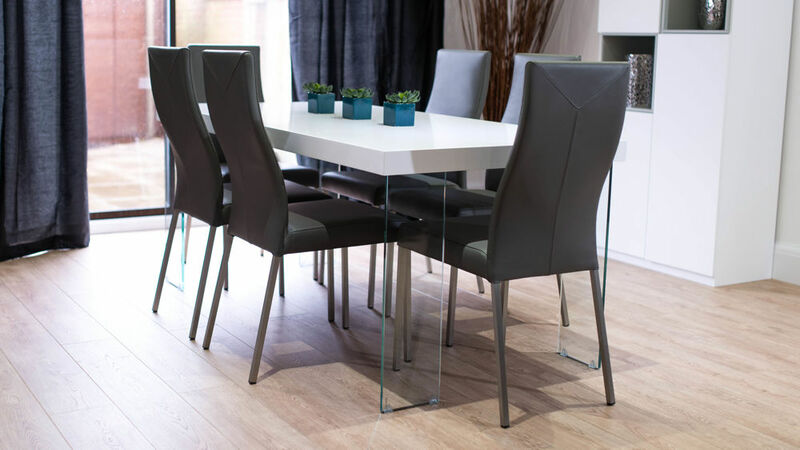 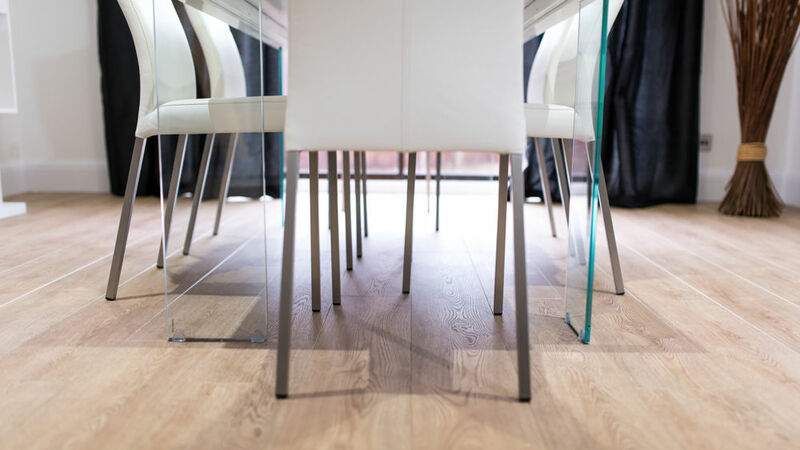 The ultra modern Calanna White Oak and Iva Dining Set would make a stylish, modern addition to any dining area. 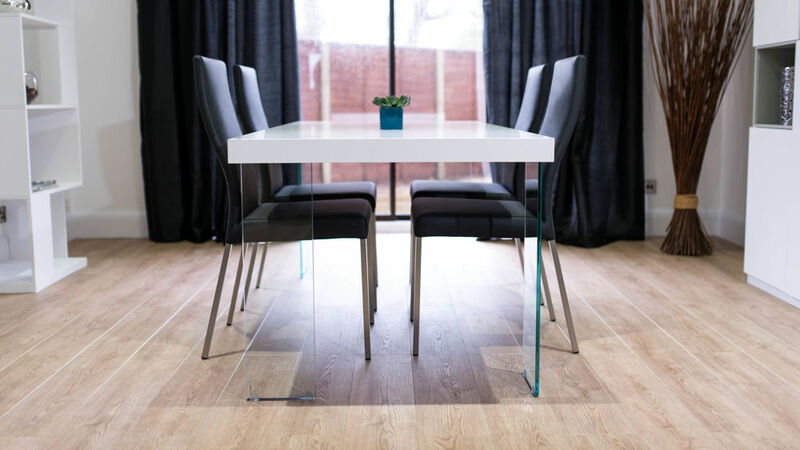 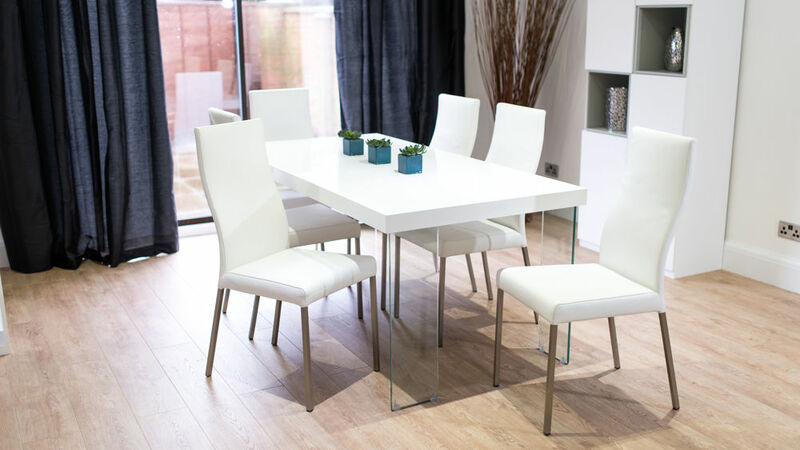 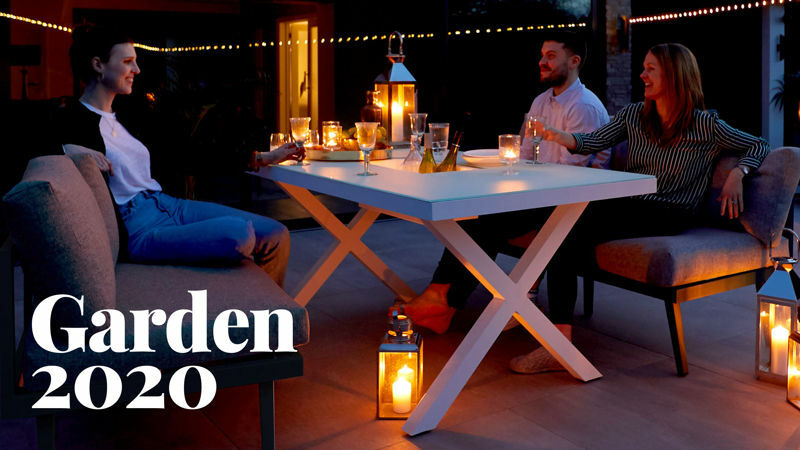 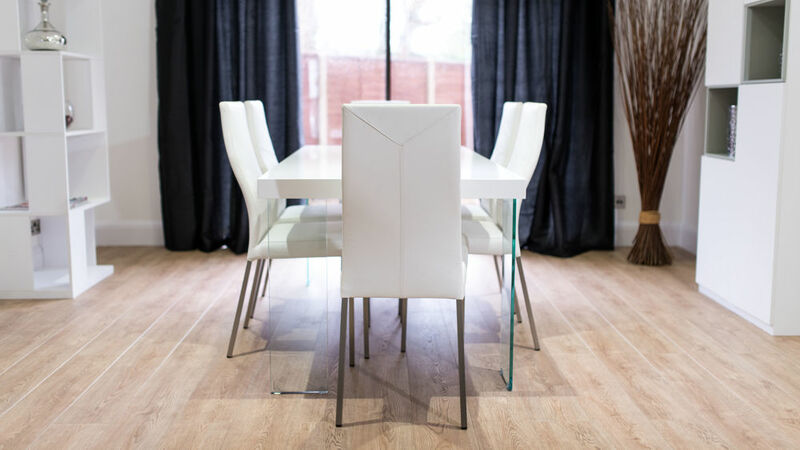 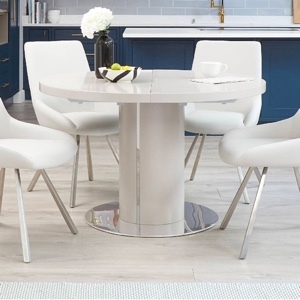 The chunky, floating dining table is finished in White High Gloss lacquer which is modern and reflects light to give an airy and spacious feel. 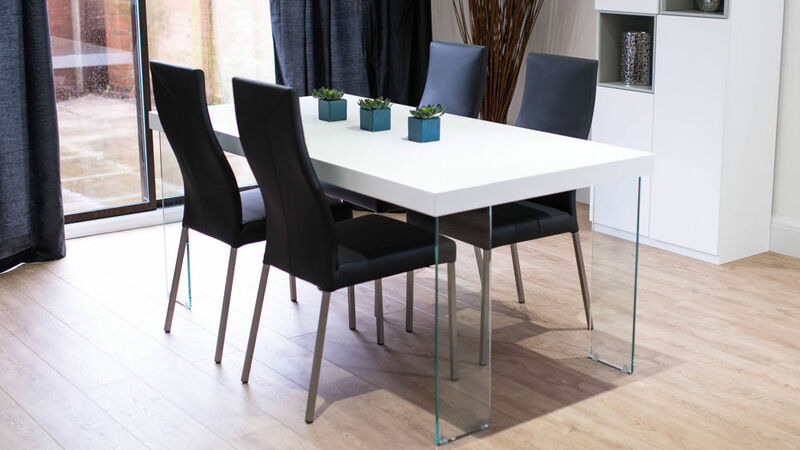 The White High Gloss chunky table top is complemented beautifully by the four glass legs that support the Calanna Dining Table. 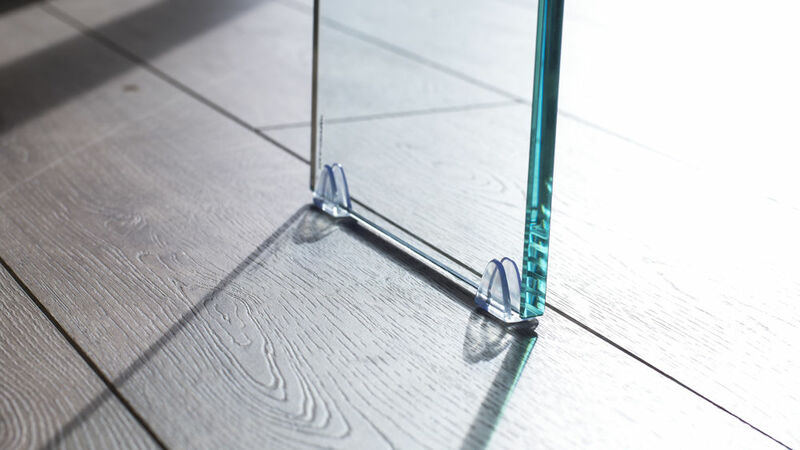 The glass is tempered strengthened glass and has been certified to BS6206. 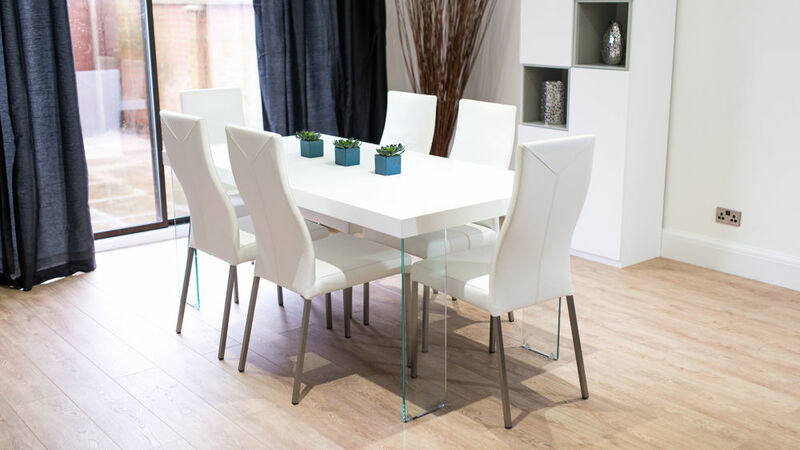 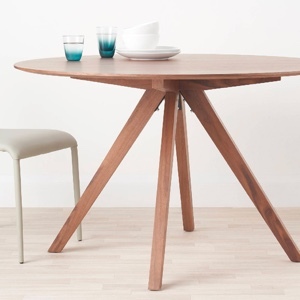 This family sized dining table measures 180cm x 90cm and has a height of 75cm, comfortably seating 6 to 8 people. 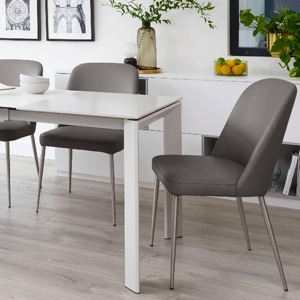 The Iva Real Leather Dining Chairs are elegant and slender, with curvy backs with funky stitching detail and comfortable seats. 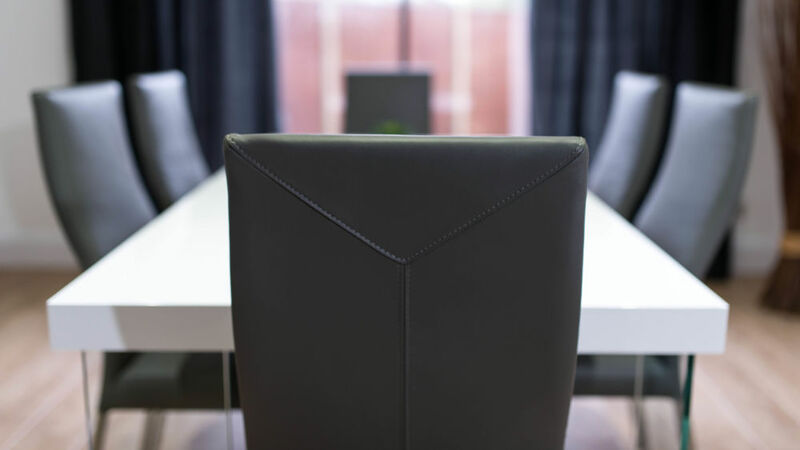 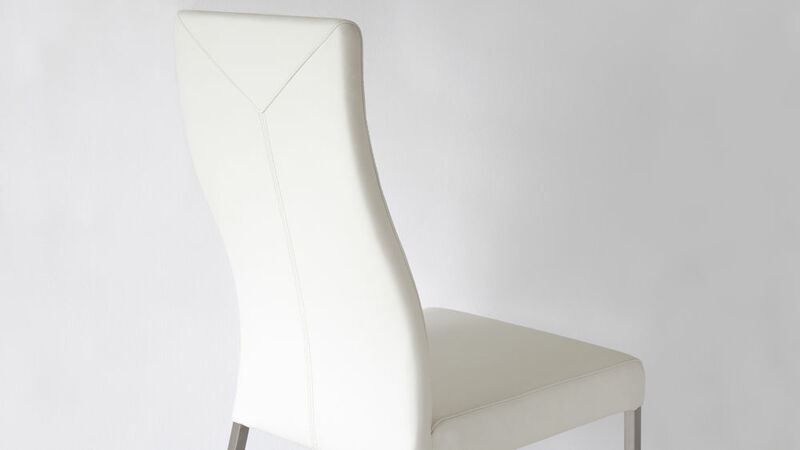 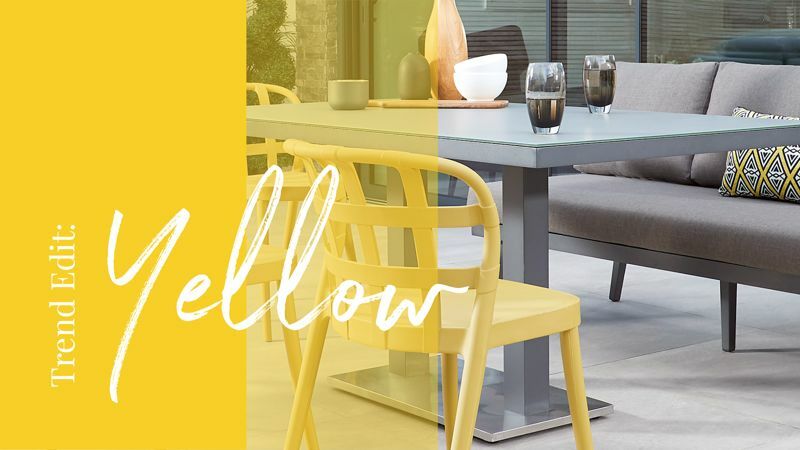 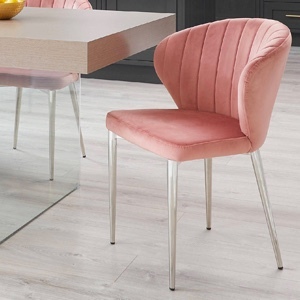 These modern, designer genuine leather dining chairs look fabulous in 4 modern colours. 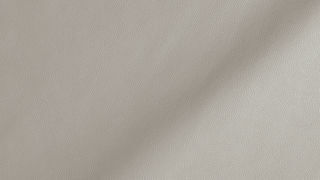 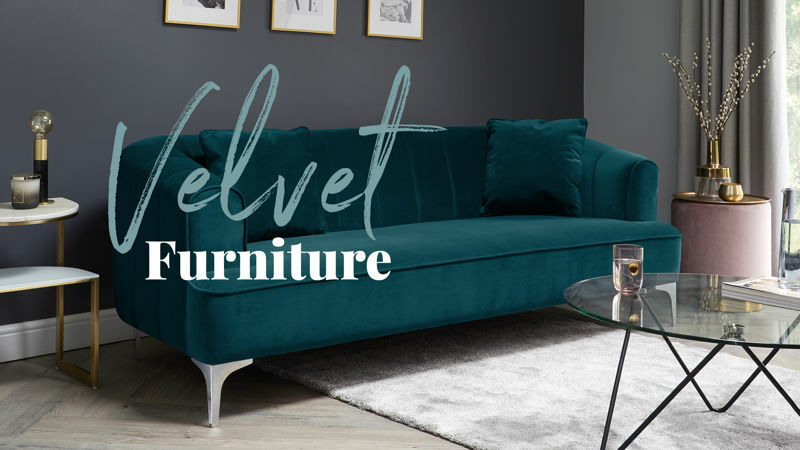 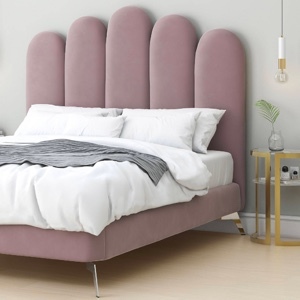 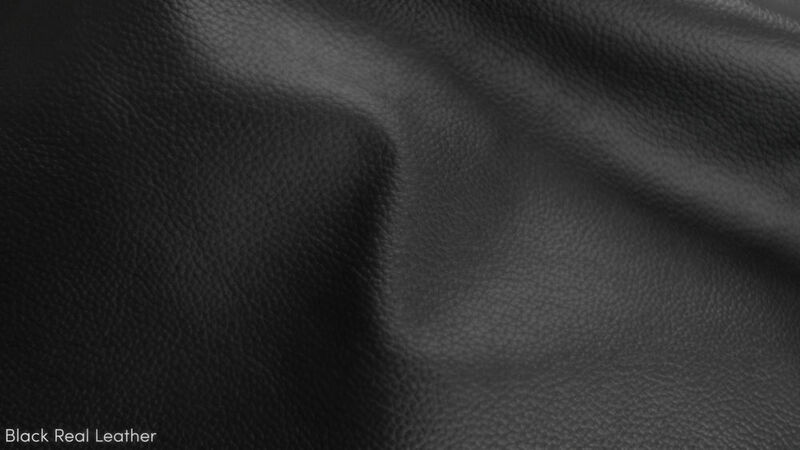 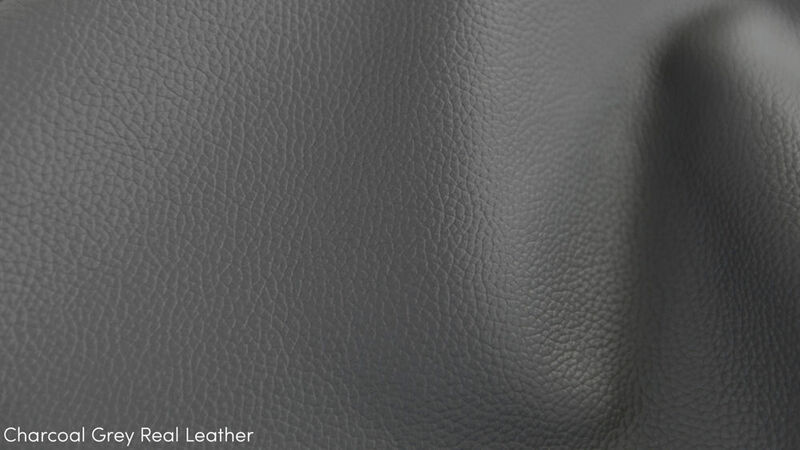 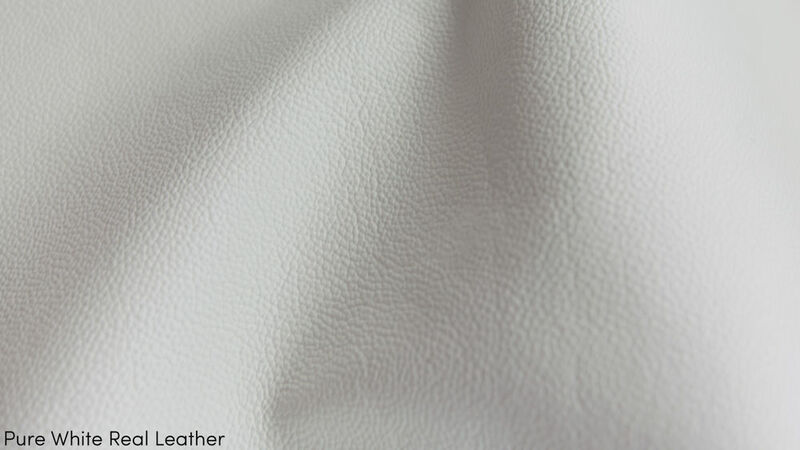 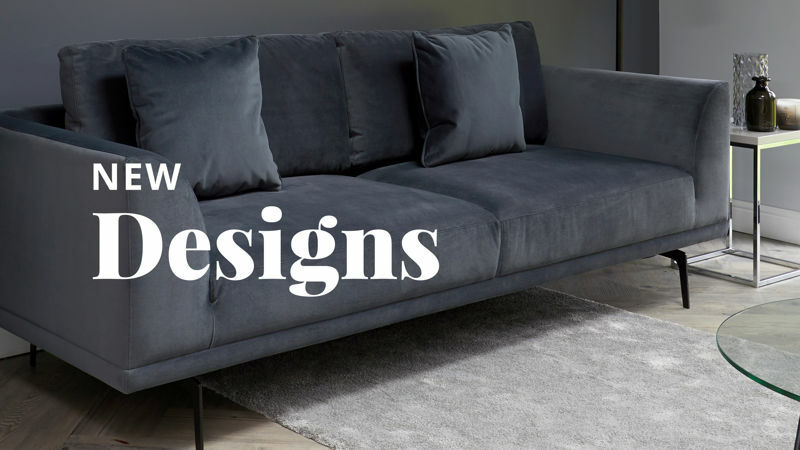 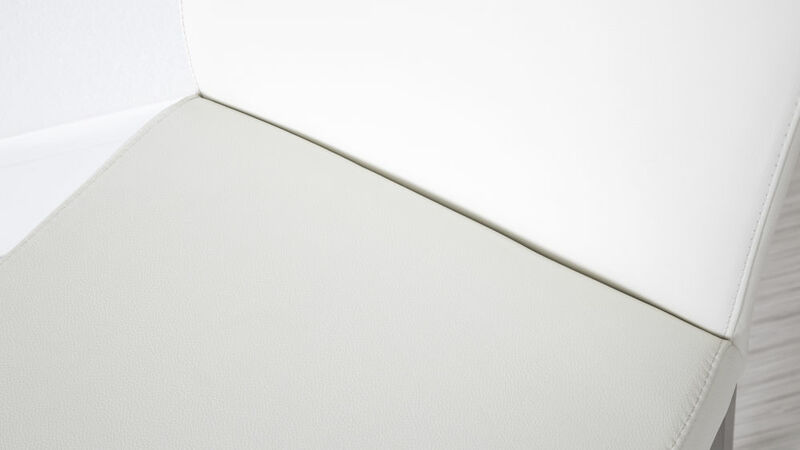 Choose from Chocolate Brown, classic Black, Pure White or Charcoal Grey in lovely supple, soft leather which not only looks and feels amazing, it is also incredibly hardwearing too. 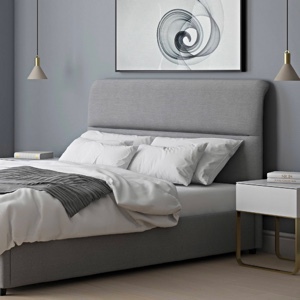 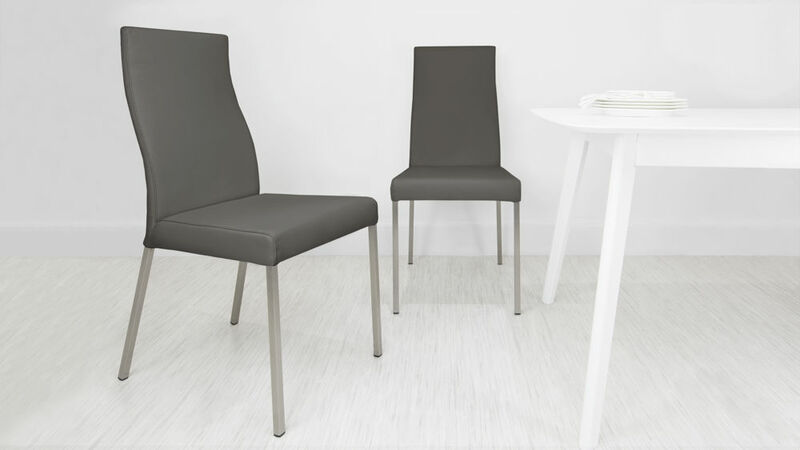 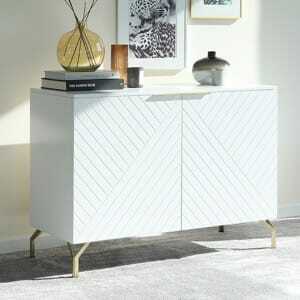 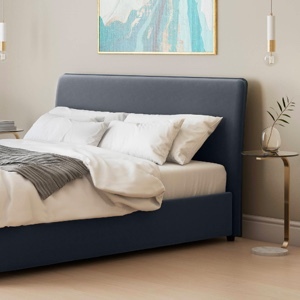 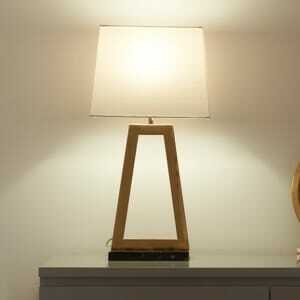 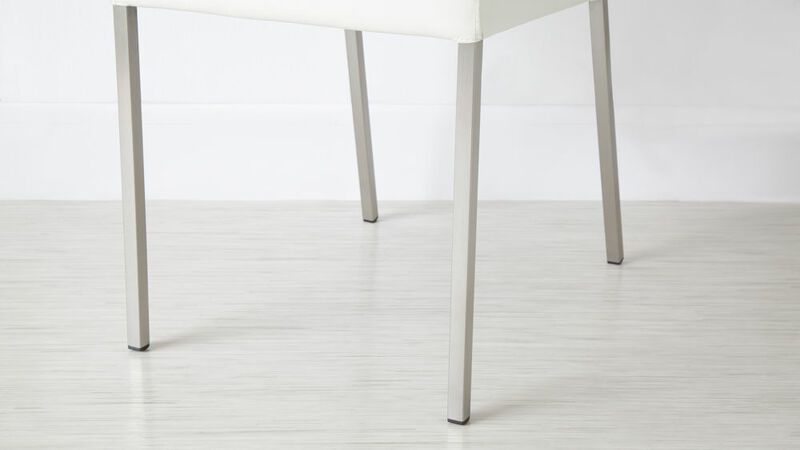 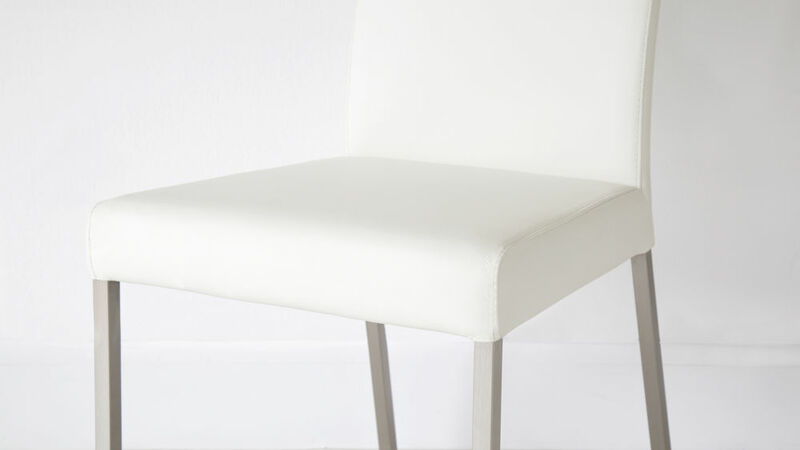 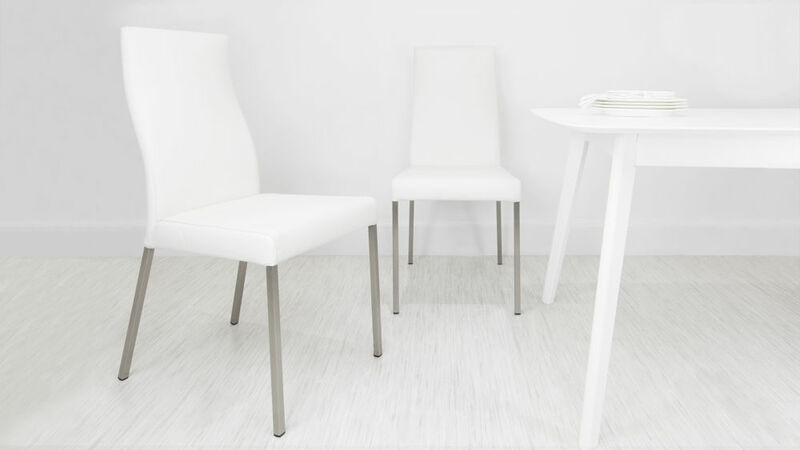 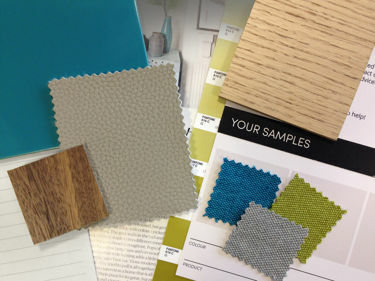 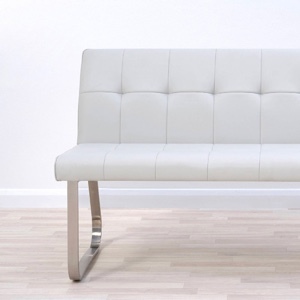 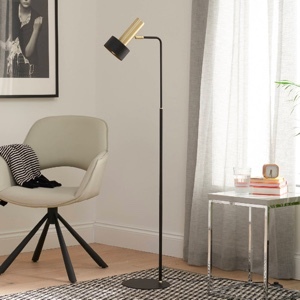 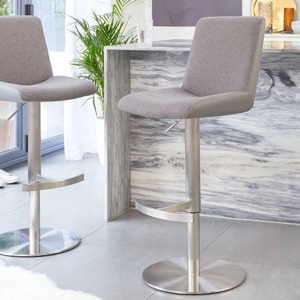 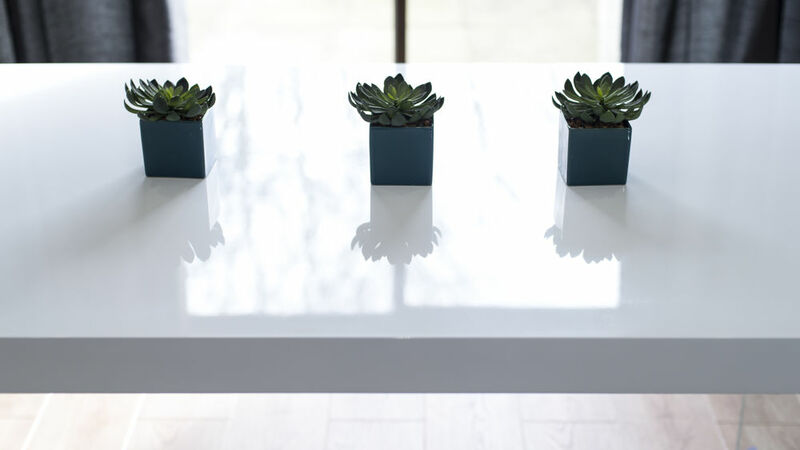 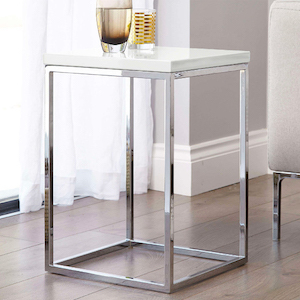 The squared, brushed metal legs enhance their modern high-backed style.